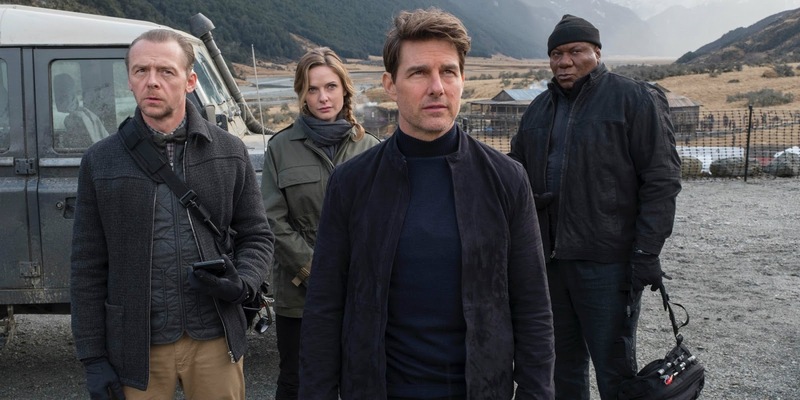 Box Office Predictions Online: Mission: Impossible 6 vs Teen Titans GO! Flop Factor: It's the 6th one? Flop Factor: Probably a movie mostly for kids.